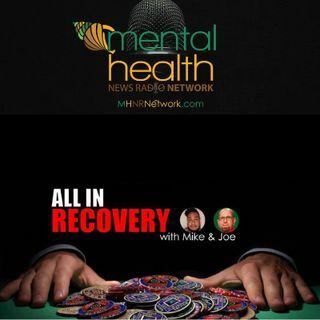 On this episode of the All In Recovery Podcast, Mike and Joe discuss a variety of emotional and controversial topics relating to Stigma, Choice and Overdose. Mike and Joe discuss their experiences with lives lost due to addiction, and provide thought provoking content as to why enough is not enough. Addiction is the not so silent killer, but when presented on a mainstream level, the response has yet to be heard. Join Mike and Joe as they continue to seek answers and bring about unity from all ... See More aspects.